We take lawn care seriously. Its what we do. 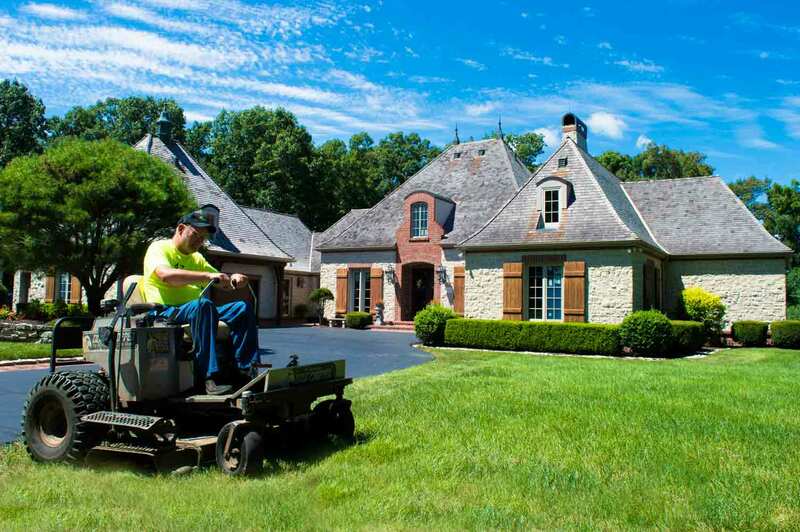 With over 45-years combined experience, 417 Mowing can handle any of your lawn care needs. We pride ourselves on the level of our quality work and our affordable prices; always with a friendly approach. Understanding the ways of Mother Nature, we offer an array of services starting with the simplest of natural nurturing to a full-range of fertilization and lawn care services. 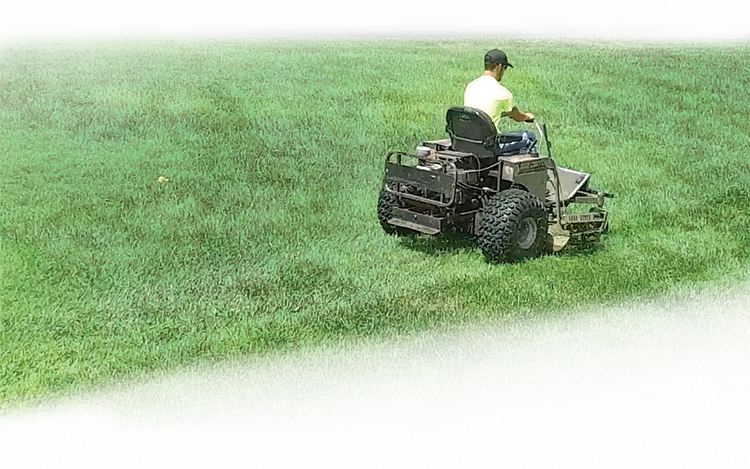 When quality lawn care matters, choose the friendly experts. Here to help.